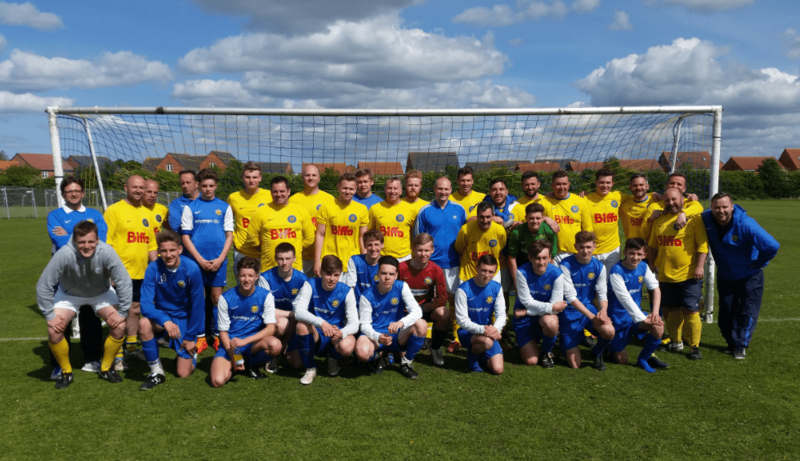 The Club’s Managers/Coaches and Current U16s competed in our annual Maurice Bell Memorial Game. This annual event honours our former club chairman, by tradition this is the opportunity for all managers and coaches to show their silky skills on the football pitch against the under 16s. 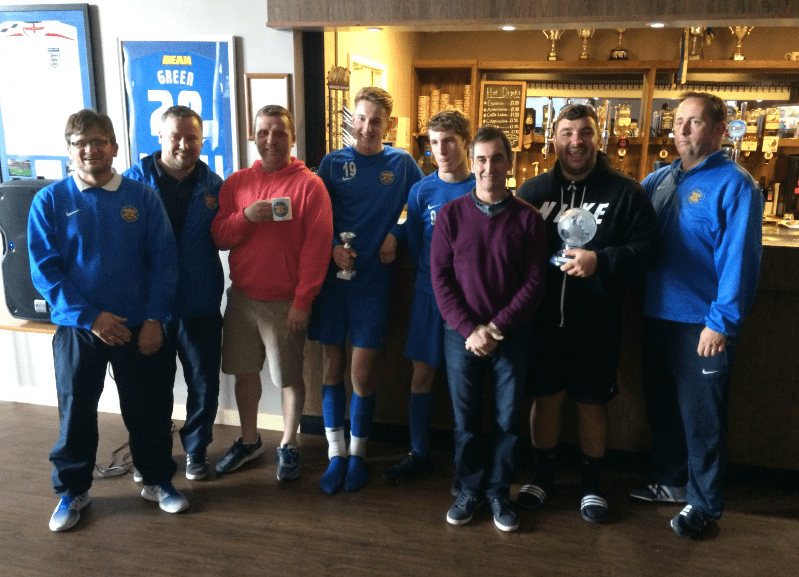 The Final Score of 5-4 saw Paul Midgley lift the Maurice Bell Memorial Trophy as the winning Captain for the Manager and Coaches, with Rhys Berryman from the U16s deservingly being voted Man of the Match.